Windsor is a community famous for its family-friendly environment in a region known for winemaking, culinary arts and breathtaking vistas. Located in the Russian River Valley, this region is home to hundreds of wineries and tasting rooms. The Town Green is well known for its summer movie nights, concerts, and Certified Farmers Market. 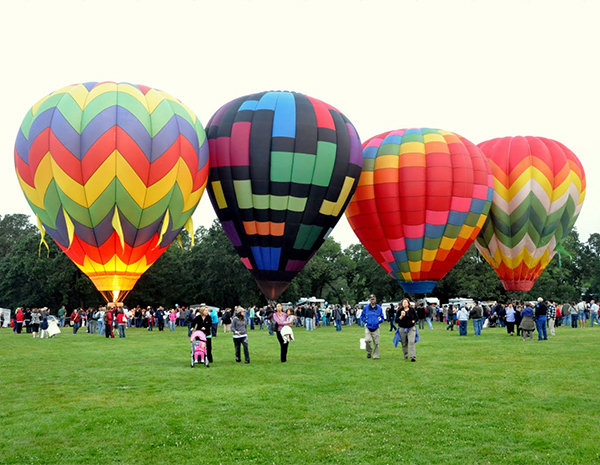 Stroll the 19th century revival Old Downtown area and enjoy the Sonoma County Hot Air Balloon Classic each June.